Two years ago, I decided to publish my first e-book on Amazon Kindle Direct Publishing (Amazon KDP) because it was free, simple, easy, lucrative, and everyone else was doing it. I read voraciously and researched assiduously on how to earn my first million dollars on Kindle and started work on two e-books: one on diabetes and the second on weight-loss; both absolutely and inevitably destined to be Amazon best-sellers and top money-spinners, as soon as they were published. Then I hit the Wall: the wall of procrastination, perfectionism, and fear of failure, aka Resistance. I gave up on my Amazon blockbuster dream. Instead, I duped myself with legitimate reasons excuses for my ignoble failure: new job, family crises, change of seasons, yada yada yada. 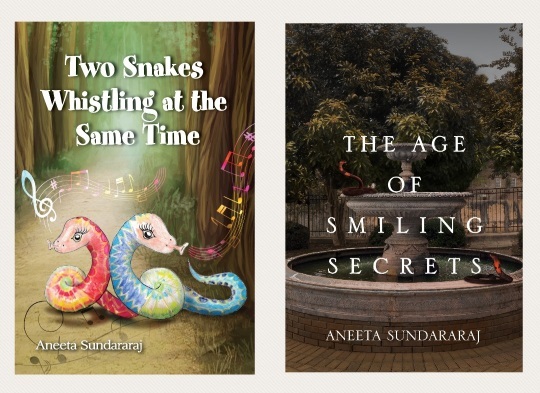 I tried hard to forget the Waterloo of these two stillborn e-books but the bitter residue of regret, guilt, and shame accompanied me everywhere and tormented me incessantly. Then, in the middle of May 2013, Nick Daws, one of my mentors, announced KindleFever, a contest to publish an e-book on Amazon by the end of June. Ah, a wonderful opportunity to avenge my ignominious defeat against the forces of darkness! I threw my hat in the KindleFever ring and announced it to the world. Make the book as short and simple as possible. If possible, repurpose and reformat material you have already written. For example, Nick Daws published one of his free reports, Three Great Techniques for Plotting Your Novel or Screenplay, as his KindleFever entry. Accordingly, I decided to compile a list of 200 Humorous Tweetable Quotations arranged in categories. Easy-peasy. Create a checklist listing all the elements in your e-book and all the action steps you need to take to get your e-book published. The Minimalist Mindset means you eliminate anything that’s not strictly necessary, such as keyword research, graphics, etc. In essence, make this roadmap as short and simple as possible. To view the checklist I created, click here: Simple Blueprint for Quick and Easy Publication of Your First Ebook. Focus all your attention on the first item on the checklist and complete it. Then strike it out and do the next item. List the work and work the list. Everything else can wait. Cultivate the “Good enough is good enough” approach and defend against perfectionism. Reduce your plan to a single maxim: forward momentum by rapid execution. The main purpose of this entire exercise is to understand the Amazon KDP publication process by doing every step yourself as fast as you can. Your end-goal is to upload an e-book that the good folks at Amazon KDP won’t reject. Celebrate. Exult. Reward yourself. Take a break.